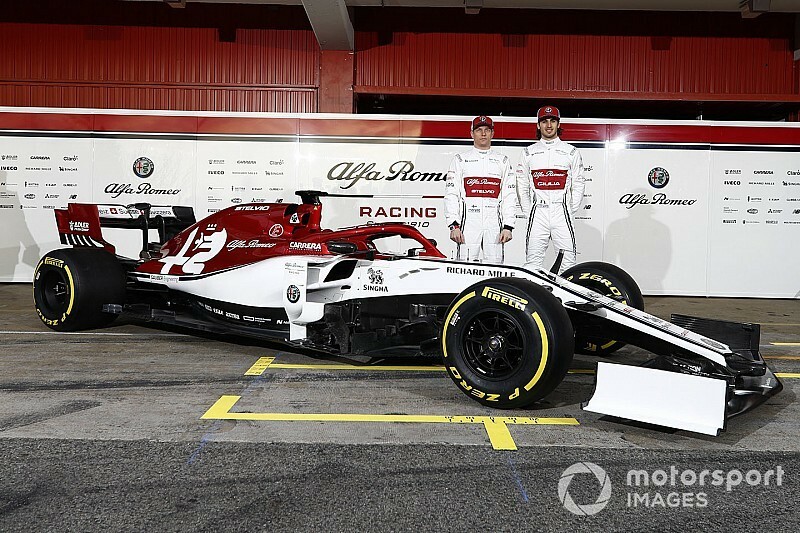 Alfa Romeo has revealed its definitive 2019 livery ahead of the first pre-season Formula 1 test at Barcelona in Spain on Monday. 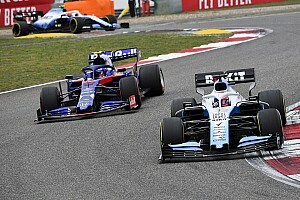 Following its rebranding from Sauber over the winter, the team has tweaked the red and white colours compared to last year. 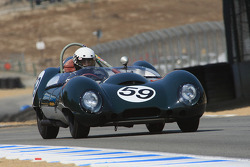 The new car, the C38, features an aggressive front wing design with the elements sloping down towards the endplate, plus an aggressive nose concept to help channel airflow. 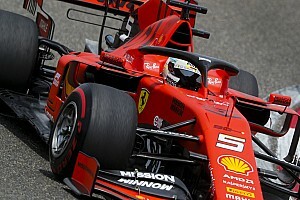 The team’s 2019 challenger completed a successful shakedown at Ferrari test track Fiorano last week, with Kimi Raikkonen doing the driving. 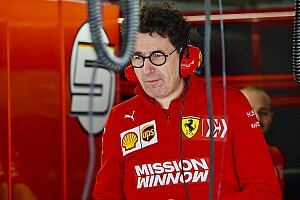 Raikkonen will kick off testing for Alfa Romeo at Barcelona on Monday, before his teammate Antonio Giovinazzi gets his first taste of the car on Tuesday.